WE ARE HERE & THERE. We have 2 locations in the greater Miami area. 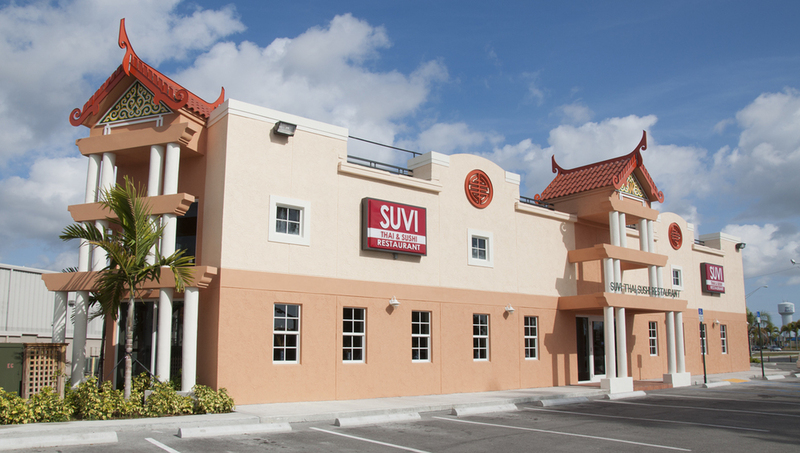 The first is located in MIAMI SPRINGS behind the airport on NW36th Street and Curtiss Parkway and the second is located in HOMESTEAD on US1 and SW 320th Street. Come visit us at either location today! We are closed for lunch on Sat + Sun @ this location.